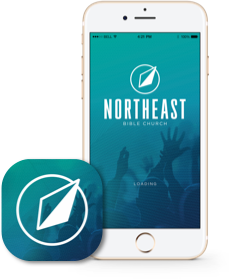 Are you new to Northeast? We are nestled quietly in the wooded area of Garden Ridge. Come and explore our campus! We believe in one God, Creator of all things, holy, infinitely perfect, and eternally existing in a loving unity of three equally divine Persons: the Father, the Son, and the Holy Spirit. See more of what we believe. We are a body of regular people, called to do incredible things with a powerful God. We will accomplish this by making disciples on mission for Christ. See more about who we are.